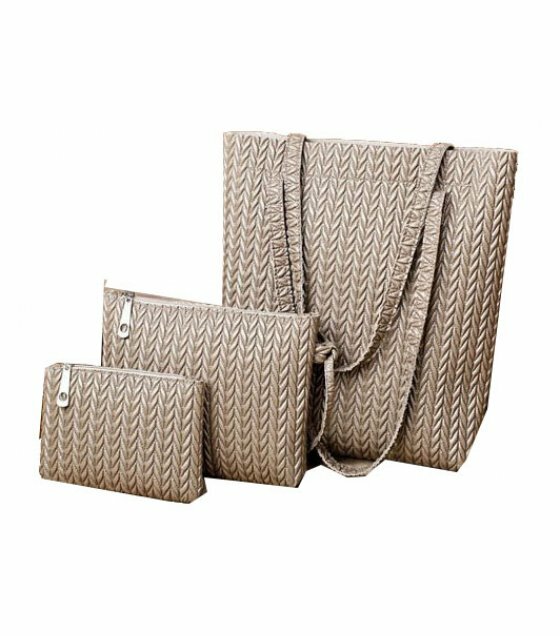 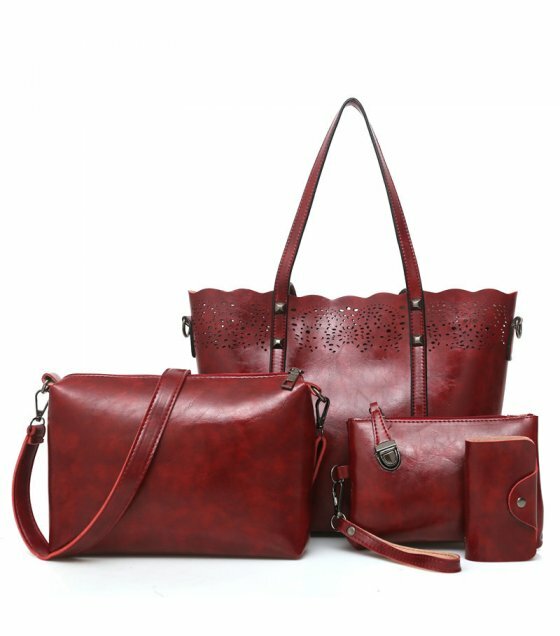 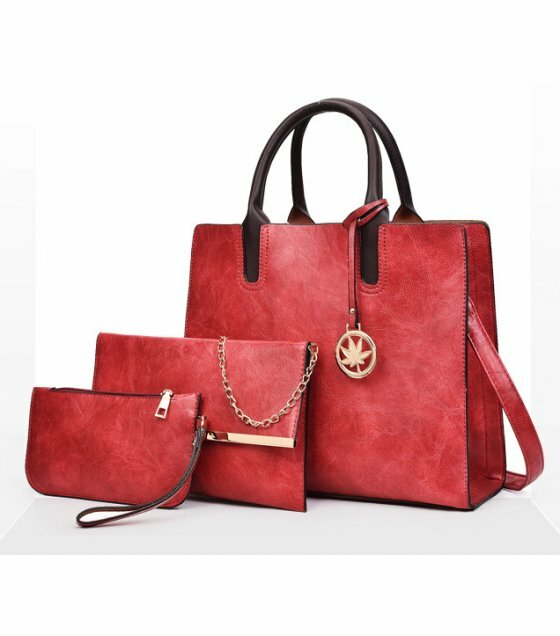 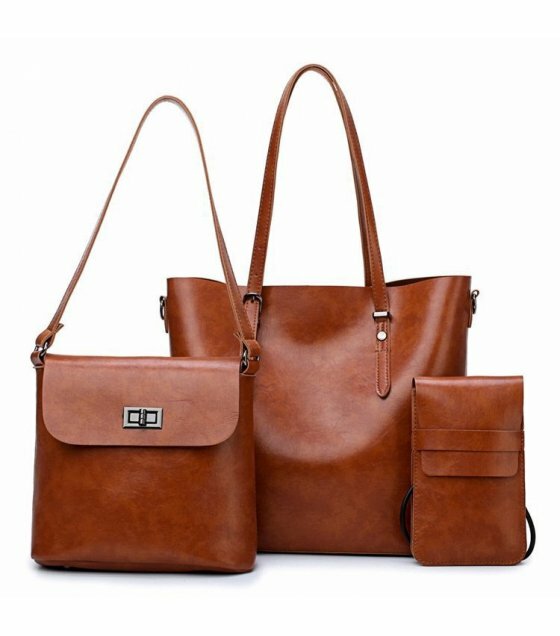 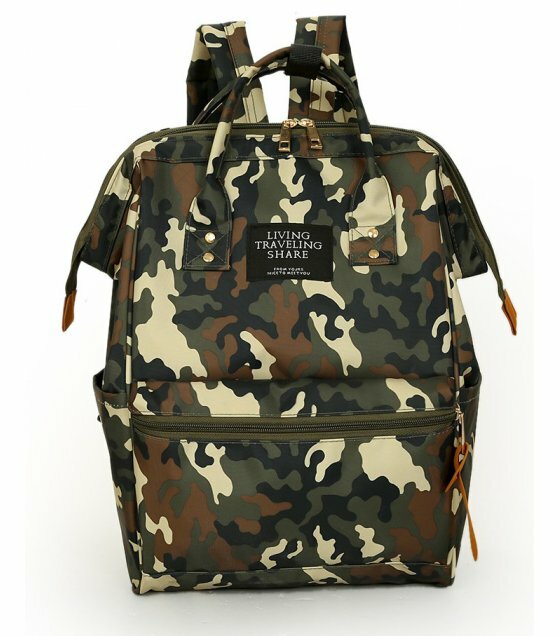 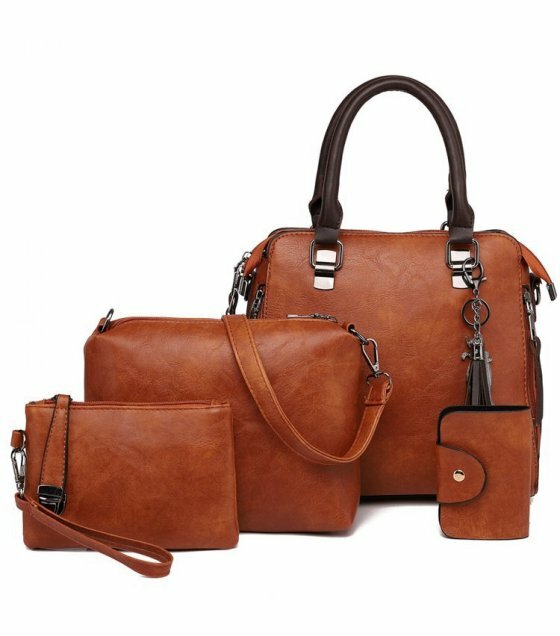 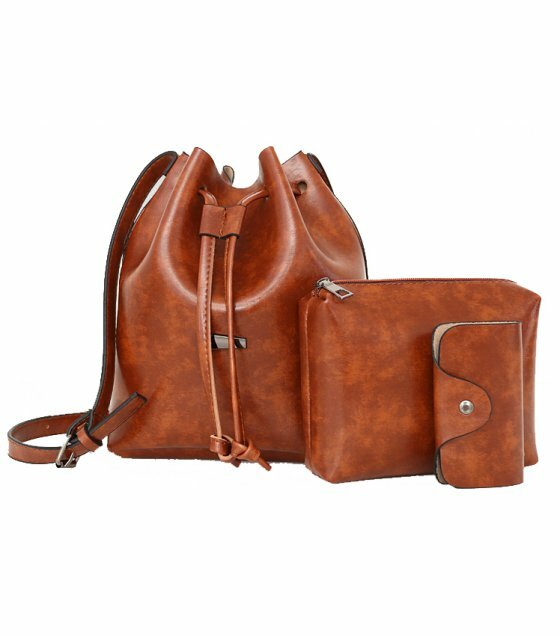 Height26 CmWidth18 CmSide Width12 CmMaterialPu LeatherColourGreen ..
Height28 CmWidth32 CmSide Width15 CmMaterialPu LeatherColourBrown Bag 2Height16 CmWidth25 CmSid..
Height23 CmWidth26 CmSide Width10 CmMaterialPu LeatherColourBrown Bag 2Height14 CmWidth18 CmSid..
Height31 CmWidth33 CmSide Width10 CmMaterialCanvasColourBrown ..
Height30 CmWidth33 CmSide Width14 CmMaterialPu LeatherColourRed Bag 2Height17 CmWidth21 CmSide ..
Height30 CmWidth33 CmSide Width14 CmMaterialPu LeatherColourBrown Bag 2Height17 CmWidth21 CmSid..
Height30 CmWidth33 CmSide Width14 CmMaterialPu LeatherColourCream Bag 2Height17 CmWidth21 CmSid..
Height30 CmWidth33 CmSide Width13 CmMaterialPu LeatherColourBlack Bag 2Height22 CmWidth23 CmSid..
Height30 CmWidth33 CmSide Width13 CmMaterialPu LeatherColourBrownBag 2Height22 CmWidth23 CmSide Widt.. 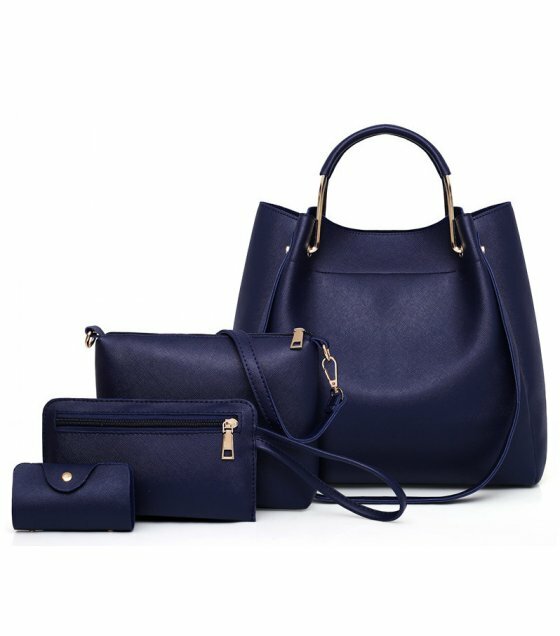 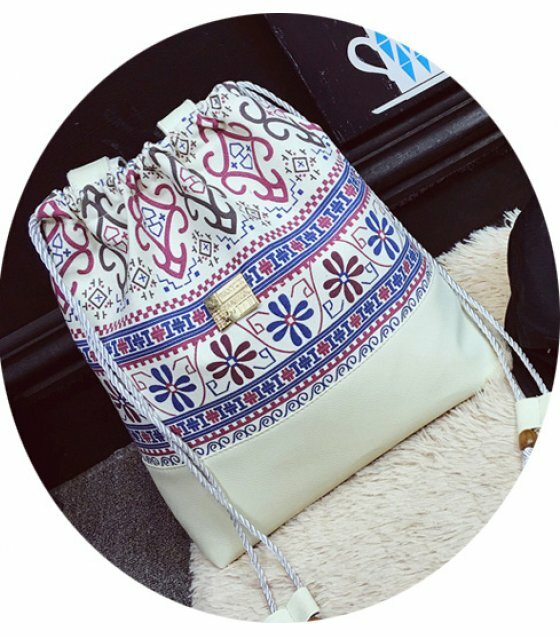 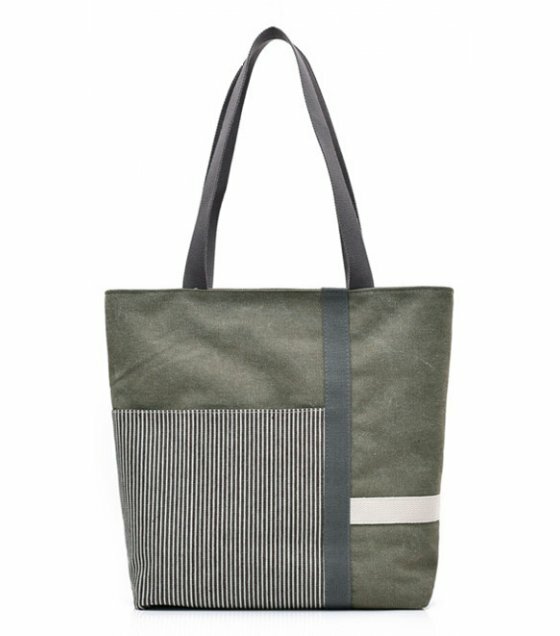 Bag 1Height30 CmWidth34 CmSide Width13 CmMaterialPu LeatherColourBlueBag 2Height15 CmWidth20 CmSide .. 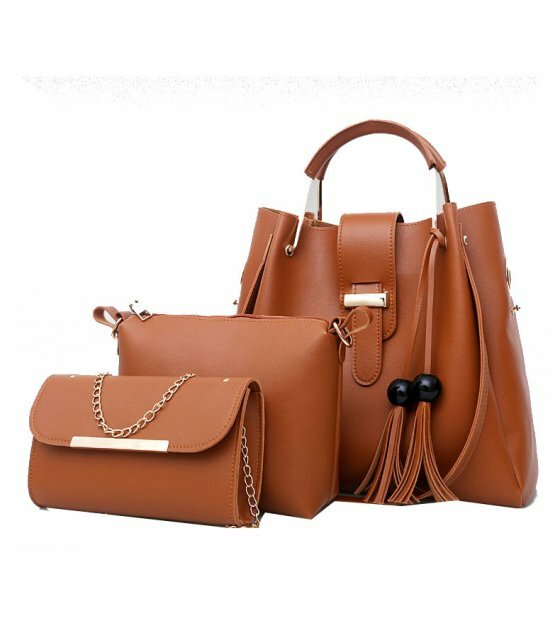 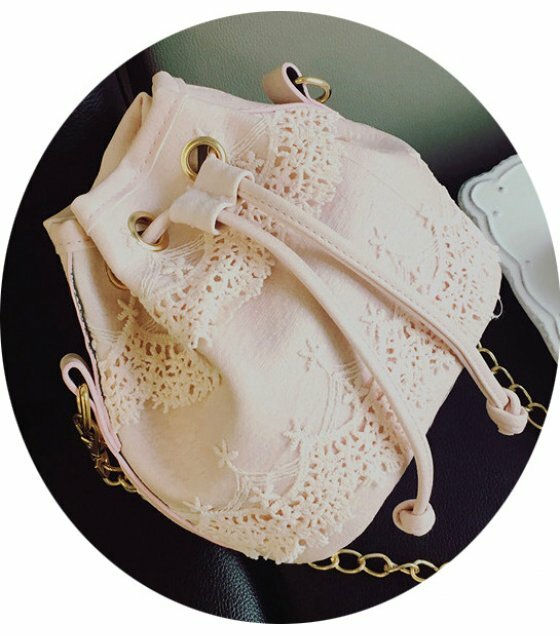 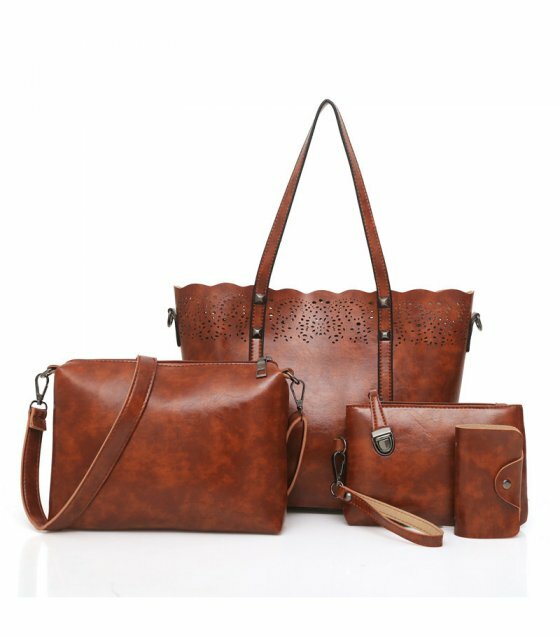 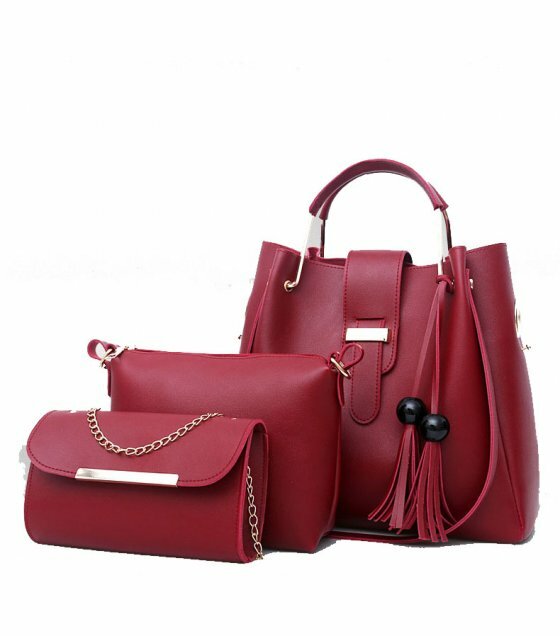 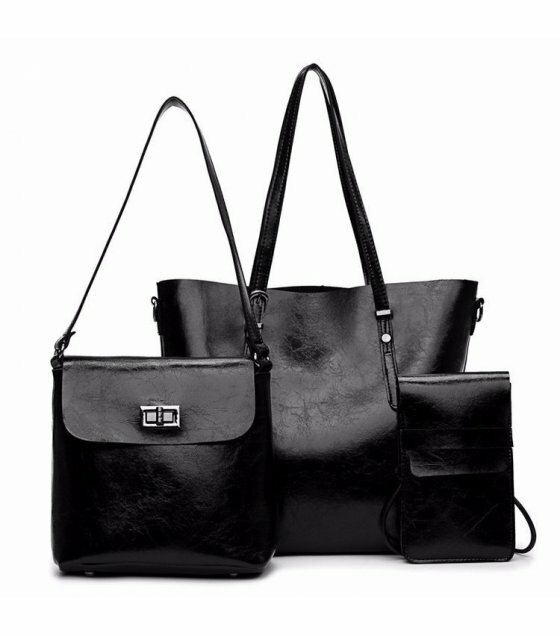 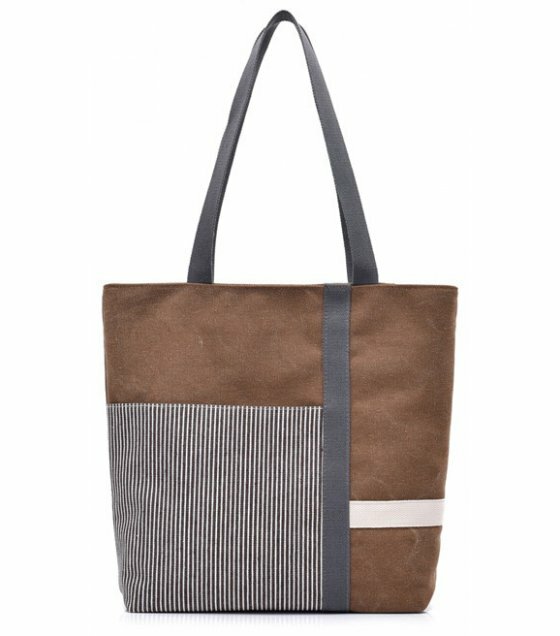 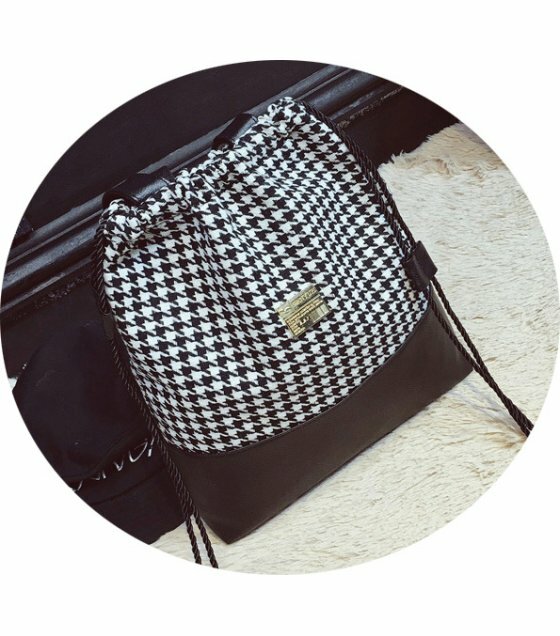 BAG 1Height24 CmWidth25 CmSide Width10 CmMaterialPu LeatherColourBrownBAG 2 Height17 CmWidth22 ..